David J. Allegra, President and Founder of Allegra Financial, has more than 25 years of experience in the financial services industry. His vast knowledge includes financial planning/wealth management and tax services for individuals and small businesses. In 1992, David grew his business from the ground up through his effective business planning and unmatched customer service. He realizes that everyone's economic situation is unique and feels that personalized service is essential when matching clients with the right financial plan. As a caring advisor, David is dedicated to establishing a relationship with his clients and learning about your personal goals so that together you can build a financial plan that meets your specific needs. David Allegra is licensed as a Certified Public Accountant in New Jersey and holds the distinction of being a Certified Financial PlannerTMProfessional. He is a member of American Institute of CPAs®(AICPA®) and The New Jersey Society of Certified Public Accountants® (NJSCPA®). He has served on the Board of Directors for both The Commission on Accreditation for Health Care (CAHC) and the local chapter of United Way. Locally, he is also a member of The New Providence Business and Professional Association. David is a graduate of the University of Scranton, Scranton, PA with a Bachelor of Science in Accounting. David also volunteers his time by conducting clothing and food drives for organizations such as the MORE Foundation Group and the Community Food Bank of NJ. In his free time he enjoys traveling and spending time with his daughters and friends at the Jersey shore. Robert Foley, Financial Consultant, joined Allegra Financial in 2008. After many years running a successful family-owned business, Bob sold his business interest to pursue his long time interest in personal finance. As such, Robert is be able to share his knowledge and successes with his clients. With over 37 years of business experience, Robert helps instill the confidence and calm needed to endure these challenging economic times. His expertise is in retirement planning and spends much of his time helping clients transition from accumulating assets to creating sustainable retirement income plans. Robert is an active volunteer in the AARP Foundation's Bill Payer Service in Hunterdon County. He is holds the Series 7 & 66 registrations and is licensed to conduct business in NJ, NY, MA, PA, NH, VA, NC and WA. Additionally, he holds licenses in Life, Variable and Accident/Health insurance. Jill Trentch is a graduate of Plymouth State University. She has been working in the tax and finance field for the past twenty years. As a Client Relationship Specialist, she supports the team members and addresses the operational needs of the clients. She is the team liaison for the brokerage custodians in establishing new accounts and continues to assist clients with their ongoing administrative needs. In addition to her work at Allegra Financial Jill enjoys to read, travel and spend time with her family. 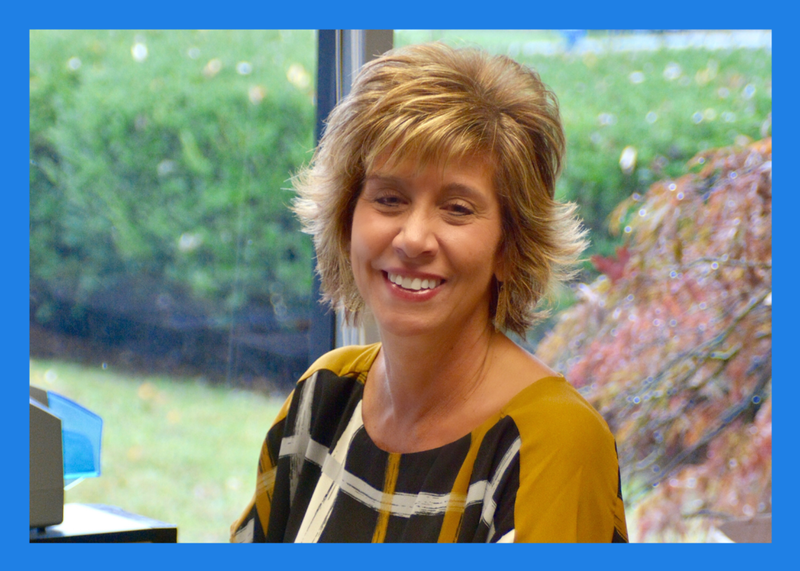 Denise has been the Administrative Assistant for Allegra Financial for 20+ years. Her experience in the administrative field has been a tremendous asset for our firm. In her spare time, she likes to travel and cook for her family. Rosemary Kasper, CPA, is a graduate of Bishop George Ahr/Saint Thomas Aquinas High School in Edison, NJ and received a B.S. degree in accounting from Fairfield University in Fairfield, CT. She has been working in accounting for 31 years and has been at Allegra Financial for 21 years. She prepares corporate accounting and taxes. In her free time she enjoys watching the Mets, Giants and Jets and spending time with her friends. She resides in Edison with her husband and son. Gina Arancio, Tax Accountant, joined Allegra Financial in 2004. Gina graduated from Pace University in NYC with a B.S in Accounting. While in college, Gina worked for KPMG in the Japanese Practice Tax Department preparing expatriate returns, then after graduating moved onto the Auditing Department. She then worked at Merrill Lynch in the Audit Department. Gina began working part time at Allegra Financial after having two of her children. Gina's free time consists of traveling with her husband, visiting her college aged children, volunteering, and exercising. Securities offered through Registered Representatives of Cambridge Investment Research, Inc., a broker-dealer, member FINRA/SIPC, to residents of CA, CO, FL,MA, MI, NC, NH, NJ,NY,PA, VA & WA. Cambridge and Allegra Financial are not affiliated. Check out the background of firms and investment professionals on FINRA's Broker Check.